We have now used the Koop group 3 times - to buy two homes and sell one. Every single experience has been phenomenal. They know just about everyone in Coronado (which is very helpful), they have great recommendations for other companies you may need to work with during your home purchase, and they helped us get exactly what we wanted every time. We LOVE our house and are very grateful to them for helping us figure it all out! The Koop Group is a fantastic real estate team. We have both bought and sold homes with them. In today's connected world we may all feel like we can find a home easy online, but their market knowledge allows you to really find the right fit for your desires and budget. When listing a home with the Koop Group you can expect nothing less than A service. They help you in every step of the way making suggestions about staging to assisting setting up cleaning or handyman services. The process of selling a house can be emotional and draining so having them there to lead made all the difference to us. We highly recommend the Koop Group! The Koop Groups' experience is nothing short of impressive. 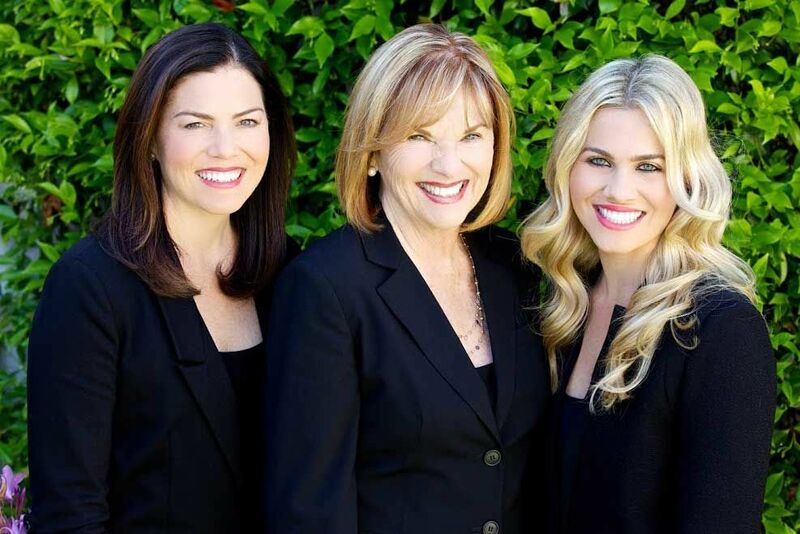 Kathy has over 36 years of experience exclusive to Coronado and is regarded as one of the most sought after realtors. The Koop Group excels from market knowledge, negotiation acumen, and marketing expertise. Their customer base consists largely of loyal repeat customers and a strong referral network. We have been represented by the Koop Group four times. The Koop Group CARES! They have always shown genuine concern for making us happy, not just going after the sale like some realtors in Coronado. They took the time to get to know us, our family and our needs in order to give us the best advice and not just get the quickest sale. They walk you through each step of the process and give wonderful recommendations to help prepare your home for the market. Their knowledge and pricing are unrivaled. Our homes never lingered on the market, we had immediate offers and were able to move on to our next home. They have contacts and a network necessary to find properties that are not yet on the market. In our current home, we were able to get into the house to view it and put in an offer before anyone else. Who else can do that? The Koop Group are consummate professionals with an unrivaled work ethic. My phone calls, texts, emails are immediately answered. Their character is evident in everything they do, which is important in a small Navy community like Coronado. I consider Kathy, Allison, Karrie and Kristin family. Kathy Koop, Karrie Gilby, and Allison Rice are experts in their field. They live and breathe the housing market in Coronado and are passionate about delivering for their clients. We recently put our home on the market via the Koop Group and it only took 2 days to get it in escrow! I wholeheartedly recommend this team for future home buyers and sellers- they will not let you down. Kathy and her group were professional, fast and really nice. We will definitely use them again! We listed our home and expected to wait for several months for a good offer but we received several offers within weeks aND Kathy helped us negotiate a great closing price. Simply the best! The Koop Group is unparalleled in service, knowledge, and expertise. You won't be disappointed.